Upon an application filed under the Right to Information Act, 2005 by Sehjad, a prison inmate who has been experiencing various jail terms since 2004, the Central Information Commission (CIC) has directed Tihar Jail authorities to disclose the details regarding the diet supply mechanism in the largest prison jail in Asia. The Jail authorities must now disclose the diet chart, standard of food, basic medical services and grievance redressal systems available for prison inmates. 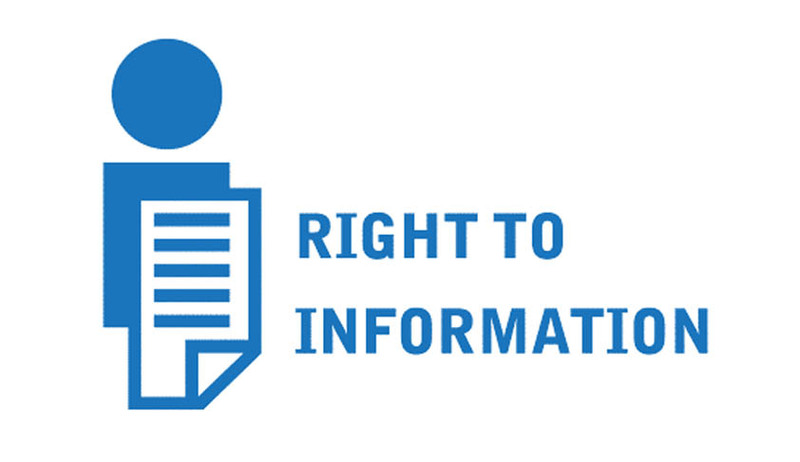 Sehjad had filed the application under the RTI Act in order to seek details of the quantity of milk given to inmates, problem of milk dilution and redressal of grievances. Further, it was also alleged by the applicant that the Jail authorities were promoting wet canteens and diluted the quality of food while forcing the prisoners to purchase food which is generally supplied freely using smart cards. According to the CIC Order,"The prisoner's questions reflect the malfunctioning of diet supply mechanism in the prison”. The CIC Order also mandated the Jail authorities to voluntarily show all such details on a regular basis on its website for the information of inmates. The CIC has allowed a period of one month within which the Jail administration must put on their website, the details regarding diet chart, standards of food for inmates, medical services and redressal grievances available for prisoners. The CIC has also directed the Jail administration to furnish detailed reports before the CIC within the prescribed period.